Porsche looks like it has a hit on its hands, the electric Taycan, even though it hasn’t gone on sale yet. That’s the type of demand the automaker is finding. 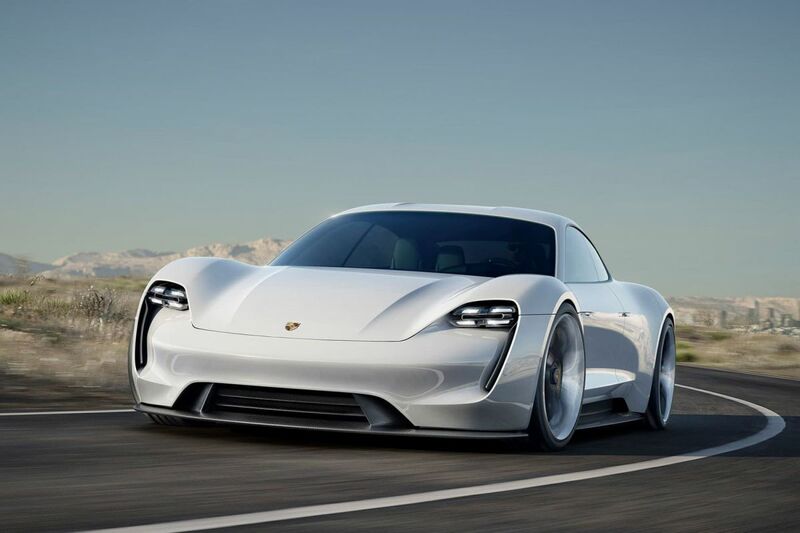 Porsche confirmed last month that the initial buildout plans for the electric Taycan sedans didn’t take into account the level of interest that is out there. The Volkswagen luxury sports subsidiary decided on the strength of that interest to double its production run. The initial built story first appeared on CNBC. At that time, the automaker was reportedly studying increasing the build rate from 20,000 to 40,000 across the globe. Oliver Blume, Porsche chief exec, confirmed in December that half of the production would be for the standard Taycan sedan. Cross Tourismo models make up the other half. Interestingly, while the automaker did announce there would be an increase, they kept it quiet for a while. The automaker also said that it had not prepared for the response to the electric model. Once the automaker confirmed the response, it decided to remain quiet so that the Taycan to encourage building the electric on the lines at Zuffenhausen, Porsche headquarters. Planners determined the Taycan was to have its assembly point and paint shop. Porsche also indicated that Taycan might sell out during its first model year. Indeed, pre-orders have blown away all expectations. For example, Porsche usually gets about 600 inquiries yearly from Norway. The automaker said that five times that number – 3,000 – have committed deposits of between $2,000 and $2,500 for their cars. Meantime, some have said one model would make more than 600 horsepower and have a range of 300 miles; it is a unique model. The rest of the lineup appears less powerful. The electric Taycan lineup is made up of the base, S, and Turbo models. Pricing is also said to be comparable to the Panamera, or the Taycans will start around $87,000. An 800-volt fast-charge system will bring the batteries up to 80 percent readiness in about 15 minutes. Production is set to begin about mid-year.